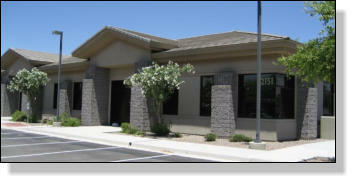 Arizona Elite Commercial | Commercial Real Estate Company. At Arizona Elite Commercial, we specialize in dealing with private owners of retail, office, and industrial properties and their small to medium sized properties in the Phoenix metropolitan area and close by mountain communities. 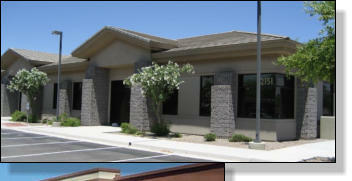 We manage and lease these properties out to small business owners and national franchise owners. Because we have made a business out of working these smaller properties that most commercial firms don’t want to handle, we have become experts in dealing with these kinds of properties. Since we are constantly working with landlords and tenants to rent space we are very experienced on both sides of the leases and we help tenant’s find space for rent at other properties as well. Because we specialize in smaller properties doesn’t mean we don’t know how to put deals together in larger institutional own properties, we do it all the time. Our favorite thing to do is help investors buy income properties, but we also help local business owners buy buildings for their own businesses. We are big proponents of progress and helping our client’s buy and sell their properties is right on with our business plan. Land sales are another facet to our business, where we have a group of individuals that work specifically in this arena to help our clients buy, sell, and develop their land. And we work with owners of businesses to sell their business or for clients looking to buy a business we can assist with that too. In the end we are in the business of service and providing our clients with the expertise and information they need to make sound business decisions for themselves or their companies is what we do best.